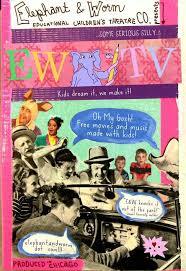 Elephant and Worm (EWTV) Returns to Television Tomorrow! Gather up the kids of all ages! EWTV, the Emmy-nominated TV show of The Elephant and Worm Educational Theater Company, is back on the air beginning tomorrow! There’s a host of new surprises in store, but the live call-in segments will return, so call in with your ideas during the show. EWTV airs every Tuesday at 3:30pm on CAN-TV Channel 21. If you are not in the area or if you don’t have cable tv, you can tune in to live streaming at cantv.org/live. 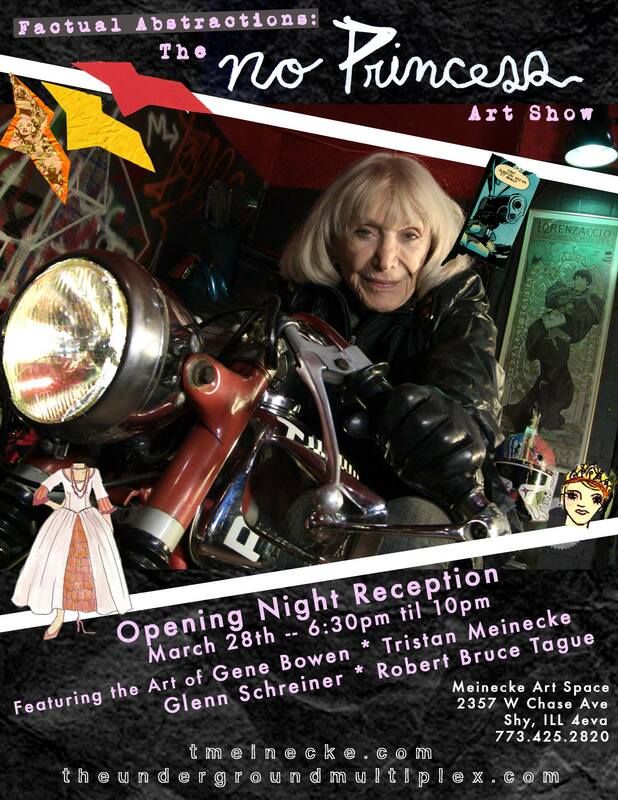 This season’s first guest is Chicago artist Gene Bowen, whose works showed at Meinecke Studios last Friday in West Rogers Park.